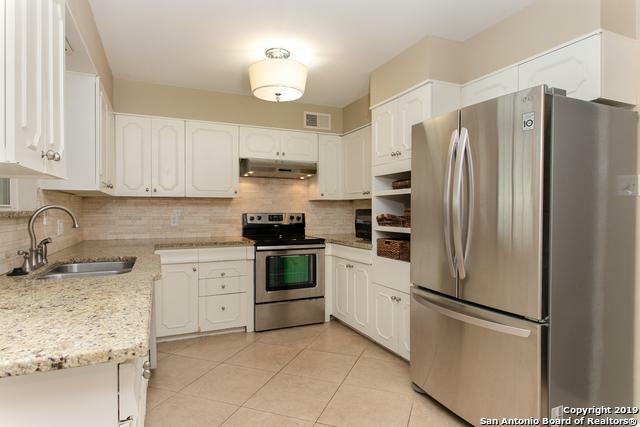 Gorgeous 1st floor condo offers 3 bedrooms & 2 bathrooms. 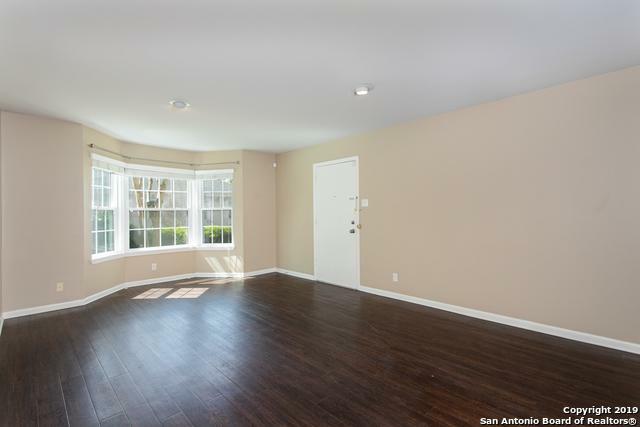 Bright & open floor plan w/ hard wood flooring throughout living area. Amazing bay window brings in plenty of natural light. 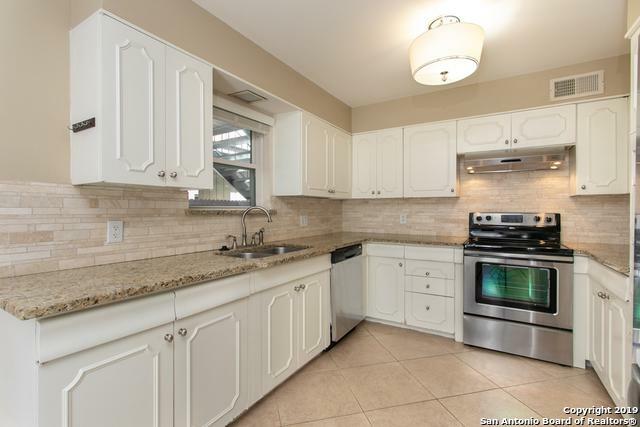 Spacious eat-kitchen w/ granite counters, plenty of cabinet/counter space & SS appliances. Large master bedroom w/ ceiling fan. Master bathroom w/ huge single vanity tub/shower combo. Nice-sized secondary bedrooms. Roomy back patio w/ privacy fence. Community has pool. 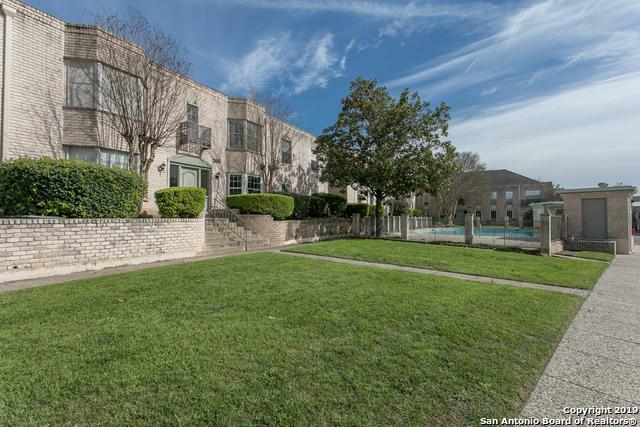 Don't miss out on this beautiful condo!